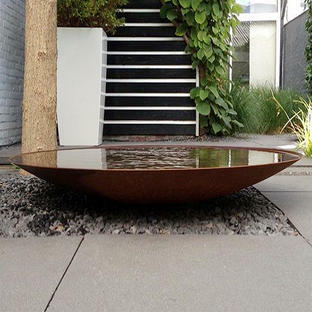 Create an oasis and haven in your garden with these long elegant rill style water features. 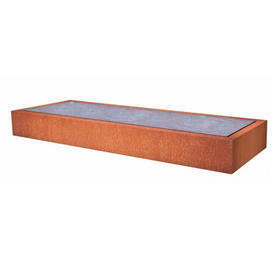 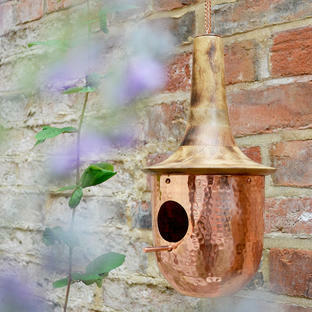 Choose from Corten Steel or in black powder-coated aluminium, these rill style water features will create an oasis in your garden and somewhere for birds and dragonflies to settle. 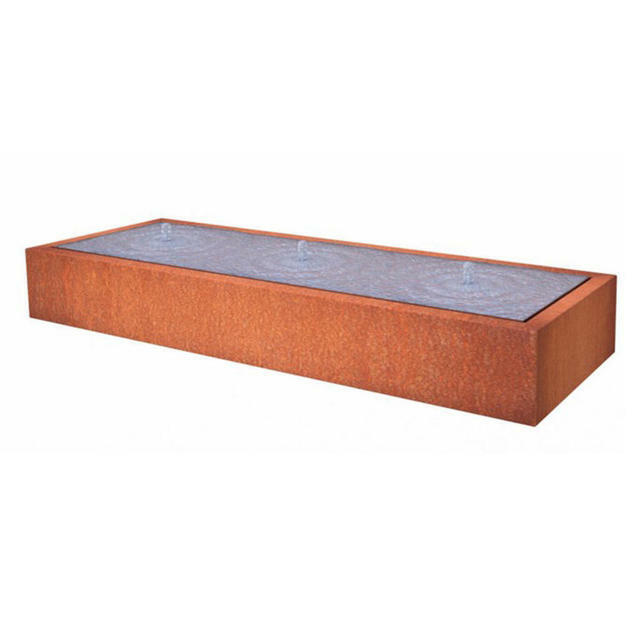 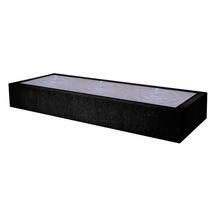 With gently bubbling fountains to softly create ripples, the effect is soothing and relaxing. 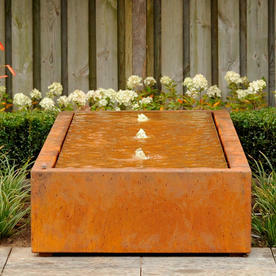 Water is a lovely way to create light in the garden, reflecting the colours of the planting in the water. The water features have fountains in the centre each of which is lit with an LED light when switched on. 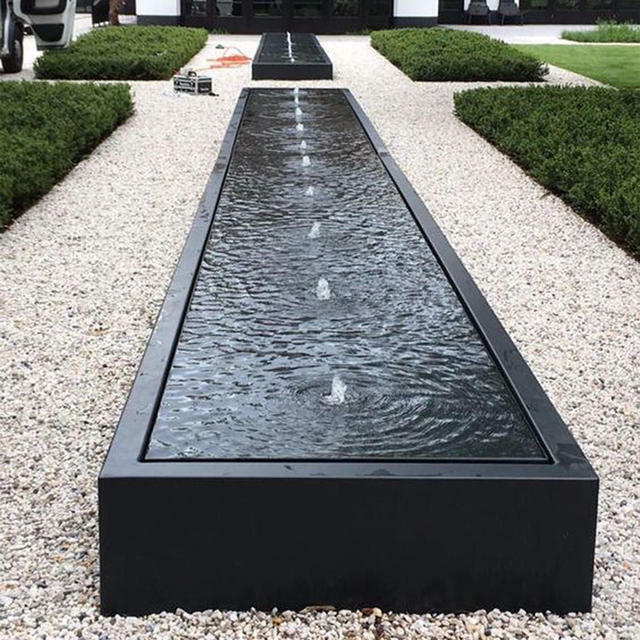 The smaller rill have 3 fountains and the larger one 6.